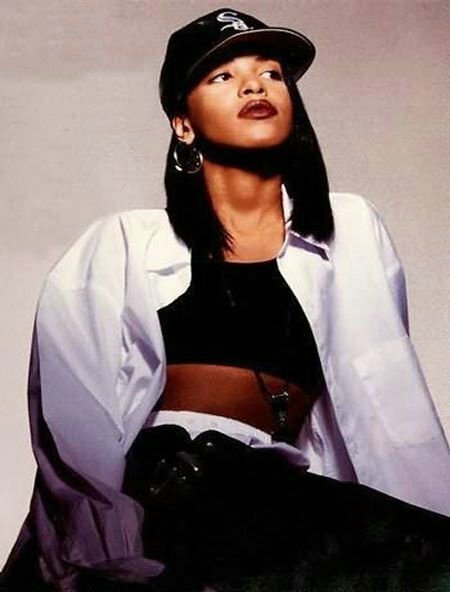 Age Ain't Nothing But A Number era. . Wallpaper and background images in the Aaliyah club tagged: aaliyah babygirl hip hop.